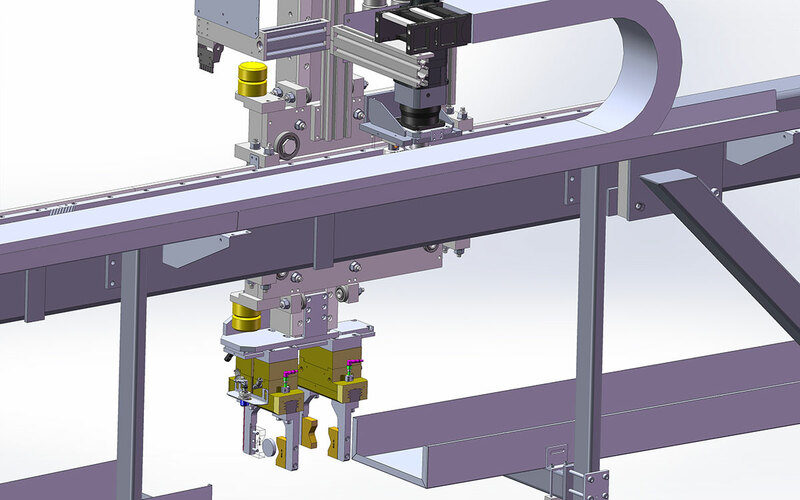 A handling system for linearly interconnected manufacturing machines or in individual automated machine units. KBH linear NC reloaders are characterised by stability and strength. The 2010 series is used for workpieces, such as transmission shafts up to a weight of 10 kg. The 250 series is for particularly heavy workpieces, e.g. crankshafts up to a weight of 30 kg for passenger cars, or assembly components for trucks. 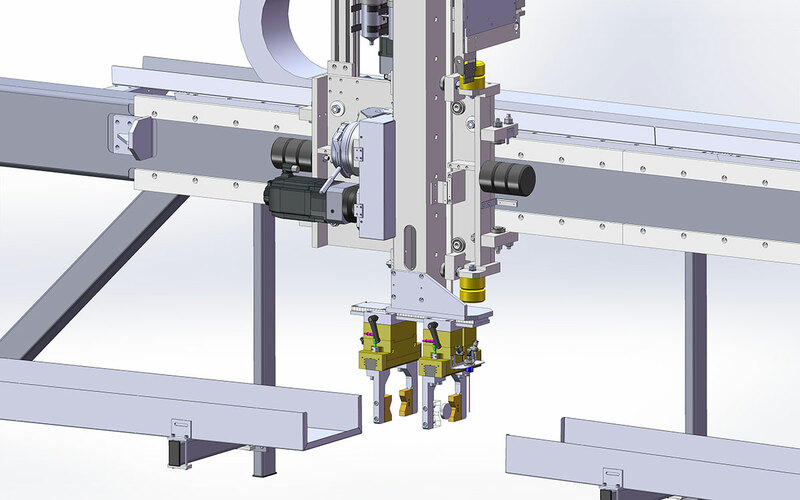 The reinforced special structure of a reloader makes it possible to deliver the heaviest workpieces up to a weight of 250 kg directly into a machine tool, and then unload after machining. Configuration variants are, among other things, independent travelling trucks, H-reloaders with two vertical axes, double grippers with swing head, upper transfer with combined travelling truck, and fitting with several independently-driven trucks.